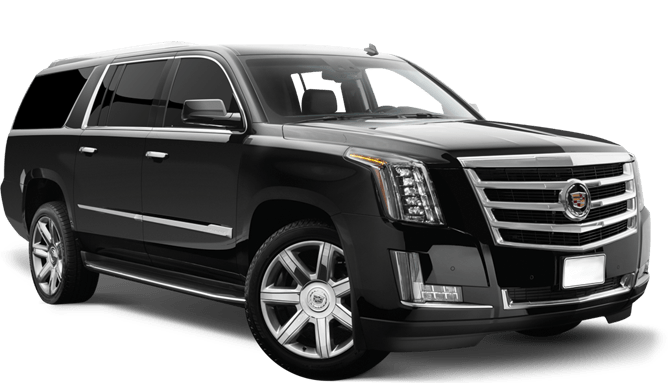 Welcome to CLS.Crystal, we are a family owned limousine service, proud to have served a luxurious superior ground transportation for over 20 years. We take our clients safety and comfort as first top priority. 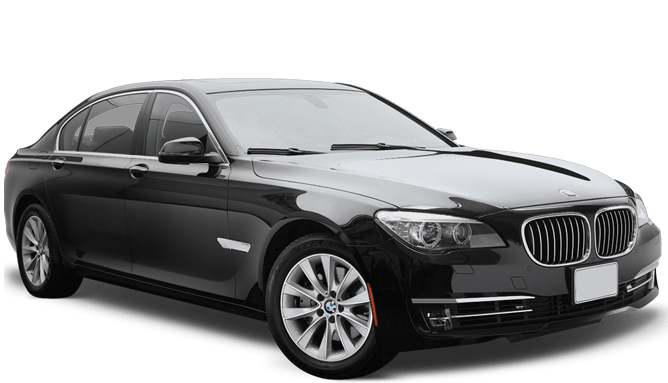 We are selective in choosing our chauffeurs through extensive background check, with drugs and alcohol zero tolerance policy. In CLS.Crystal no vehicle is allowed more than two years in our fleet, we inspect our vehicles safely and comfort on a daily basis. Wifi, bottled water and electronics chargers are available for our guests. You even get to choose your favorite beverage while making reservations on our easy-to-use reservation system, or over the phone at (888)-gocls24. (888) 462-5724. The Lincoln MKT is a full-size luxury crossover SUV that can comfortably fit six. 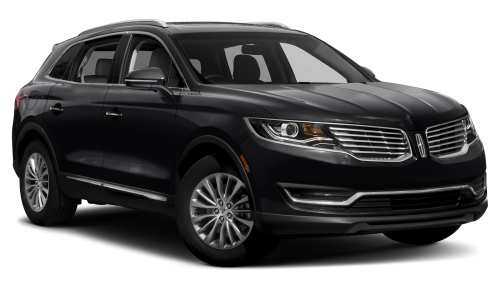 With three seating options and generous second-row leg room, second-row passengers will appreciate all that the Lincoln MKT can provide. The BMW 7 Series reaches new altitudes in technology, comfort, and performance while integrating them seamlessly into a luxury experience for passengers. With more innovations than any other car in its class and a wealth of athleticism, the 7 Series effortlessly takes the pole position for luxury. The S-class has always been synonymous with luxury, and it continues that proud tradition. 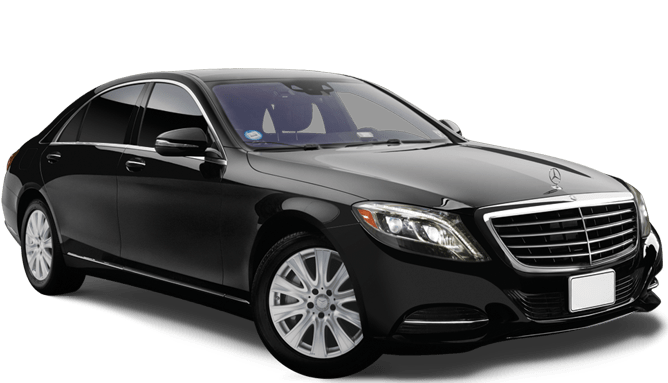 A pinnacle of luxury and class, our S classes are the perfect fit for a passenger seeking comfort and speed. 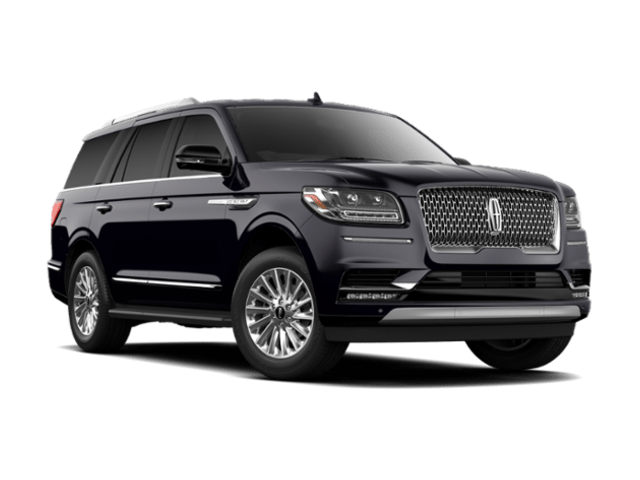 Spacious and roomy, the Lincoln Navigator is the perfect selection for up to six passengers to reach their destination is comfort and class. With plenty of room for baggage, the Navigator is a popular choice for airport trips for families or business trips. Our luxury SUV's offer ample leg room, dark tinted windows for your privacy, and luxurious leather seating. Perfect for airport trips or transporting a large group for a special event. 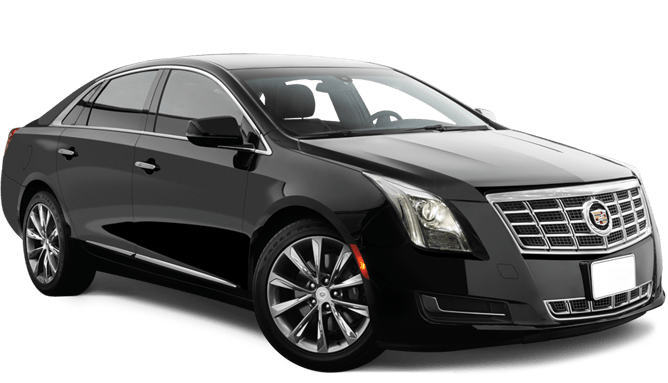 Our luxury sedans offer the convenience of a private car with dark tinted windows for your privacy, with luxurious leather seating. Perfect for business meetings or a night out on the town. 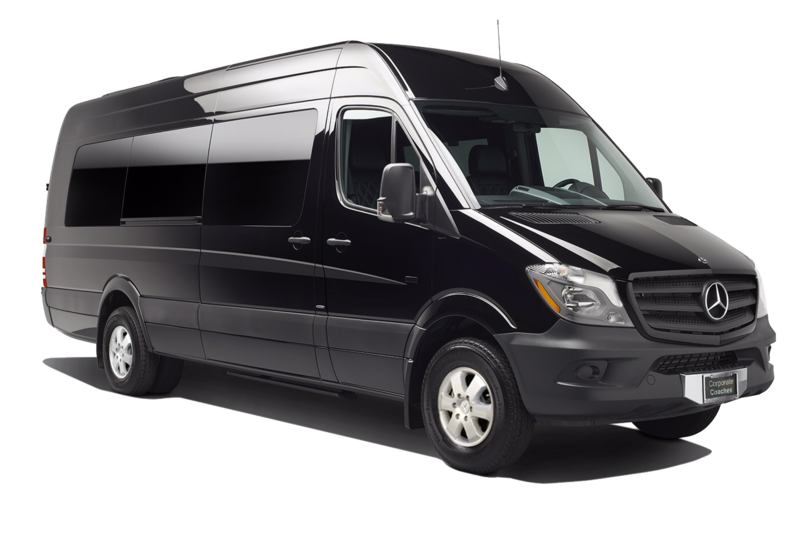 Our custom limo vans are perfect for a party of special occasions when transporting a large number of passengers. With room for up to fourteen, it is the perfect way to get your group to its location while offering ample room and comfort. Our limo bus is the ultimate combination of space and luxury. 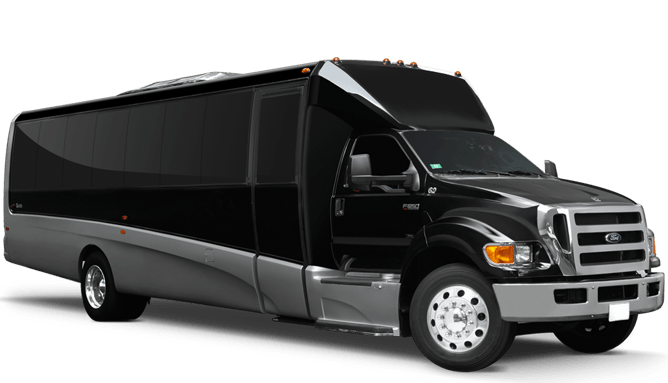 Perfect for special events such as transporting a bridal party, or getting your entire business team to an office holiday party. The bus offers room for over twenty passengers, making it the perfect solution for your special event. 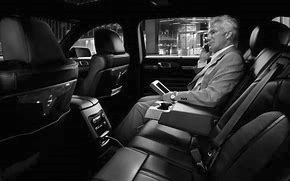 We are a full first-class limousine company in New York City plus the tri-state area and beyond.